Please contact us via Email at justfowlingaround@live.com, for availability and payment for specific breed fertile hatching eggs, if you want fewer than one dozen eggs of any of the breeds listed, we do pro-rate for those with the small incubators. 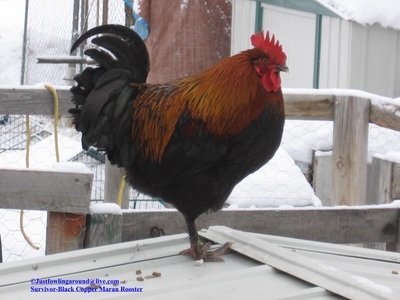 Add us to your spam folder so our replies do not go to those files. 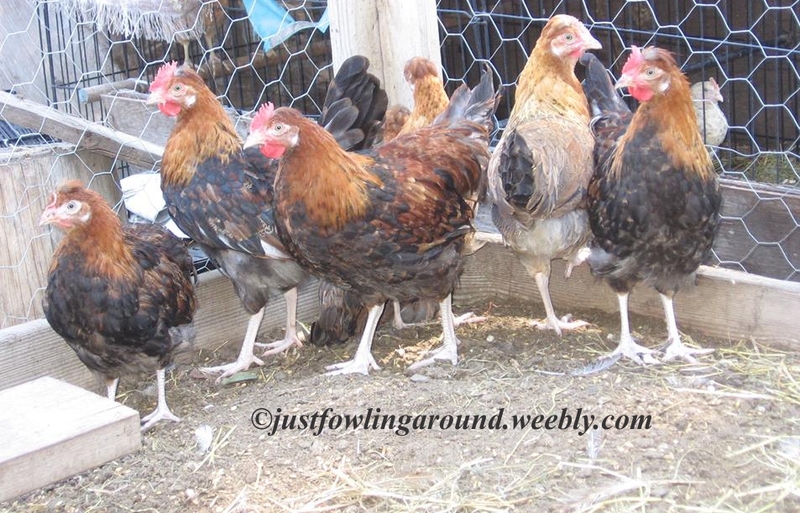 Payment method is via your current Paypal account. 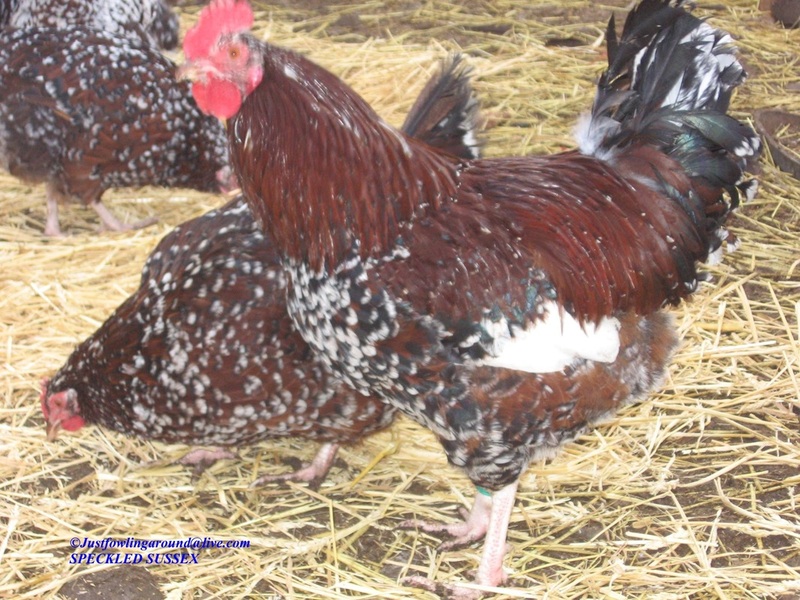 Please put the name of the breed in the subject line and quantity in the body of the email. Hatching eggs are reliant upon breeds laying at the time which is much of the year, except during molt in mid to late fall. 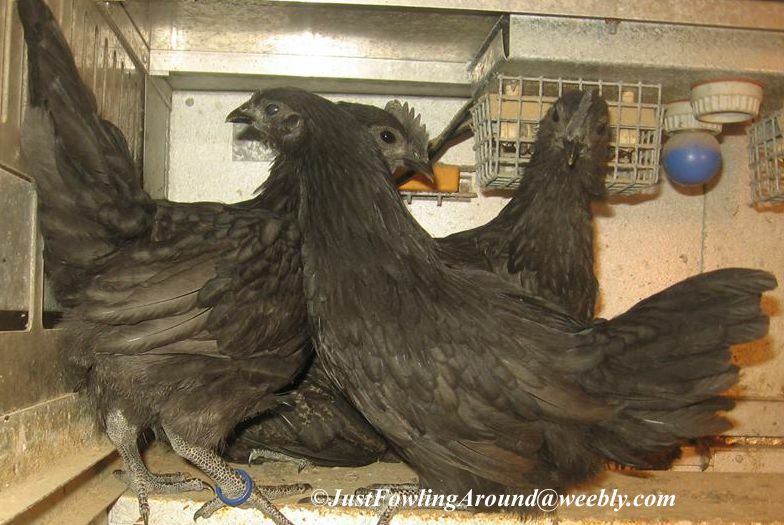 Note: We do not ship our live chicks. Check our breed profiles, where you will find information on each breed, additional photos and the paypal option button for ordering. 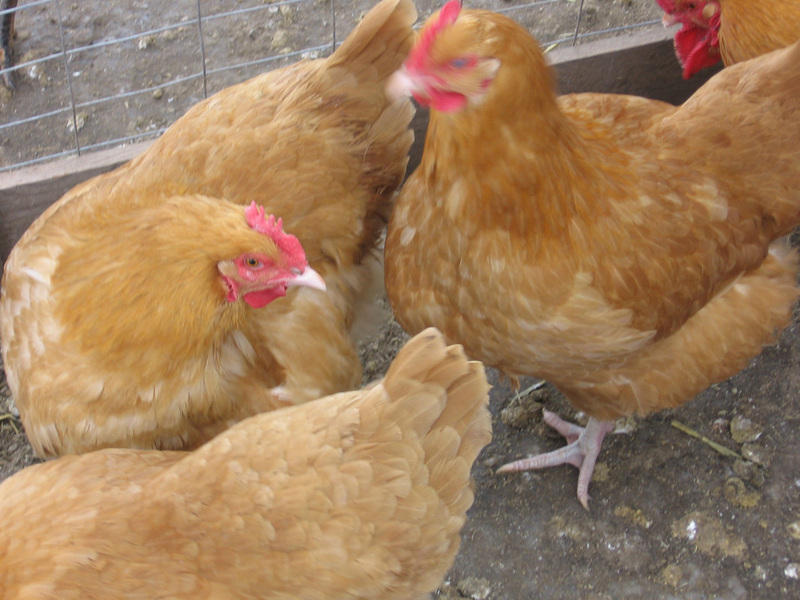 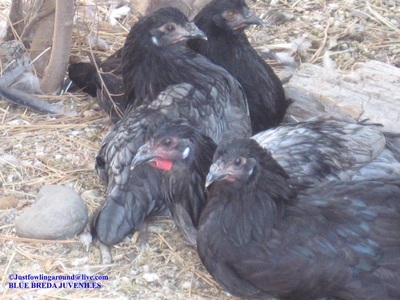 Thanks for your interest in our chicken breeds and products. Most of our chicken breeds are available locally as chicks and juveniles year round, feel free to call or email for availability. 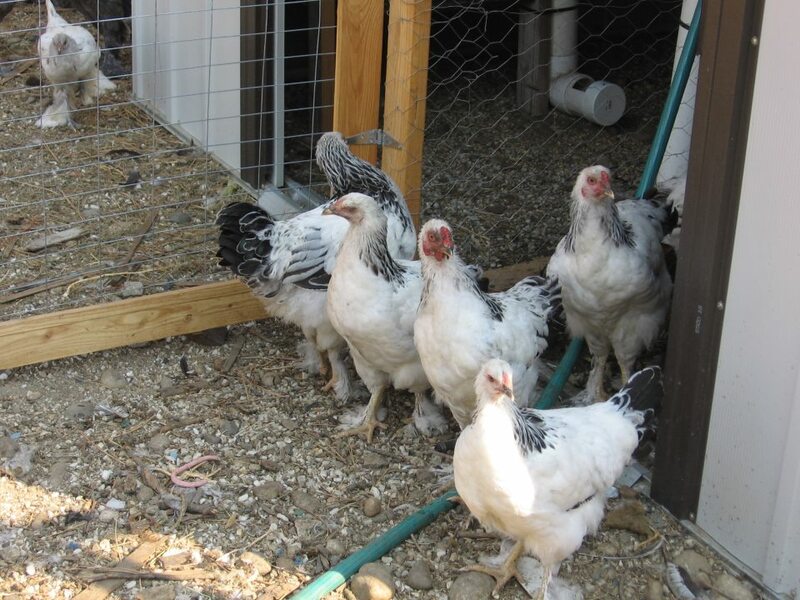 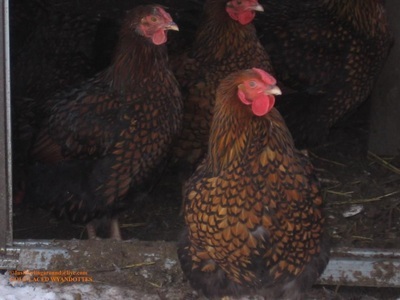 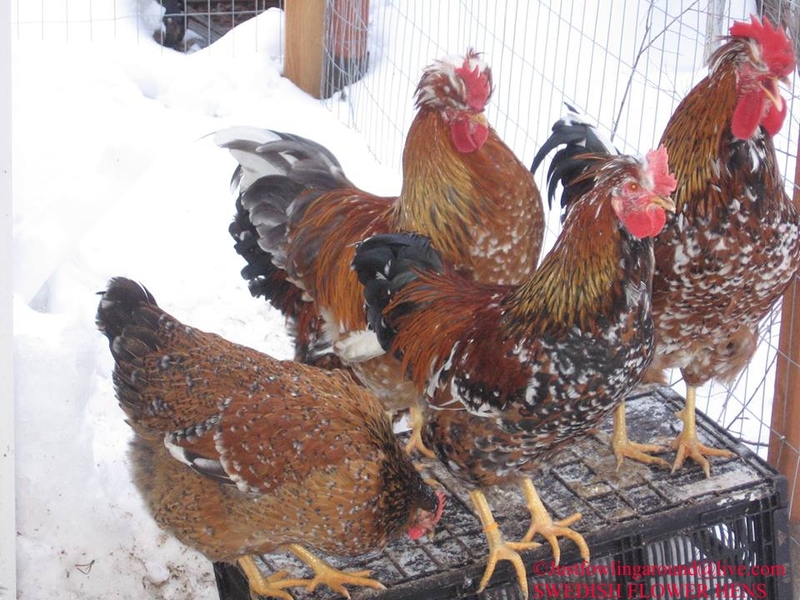 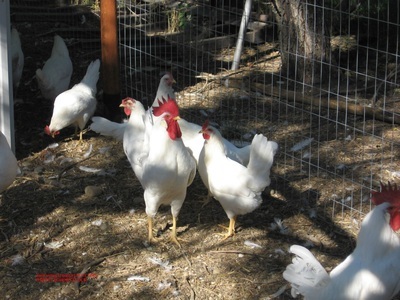 *Euskal Oiloa - Marraduna/ Basque hen* BASQUE HENS (RARE BREED) $45.00 Per dozen + $17.90 Shipping. 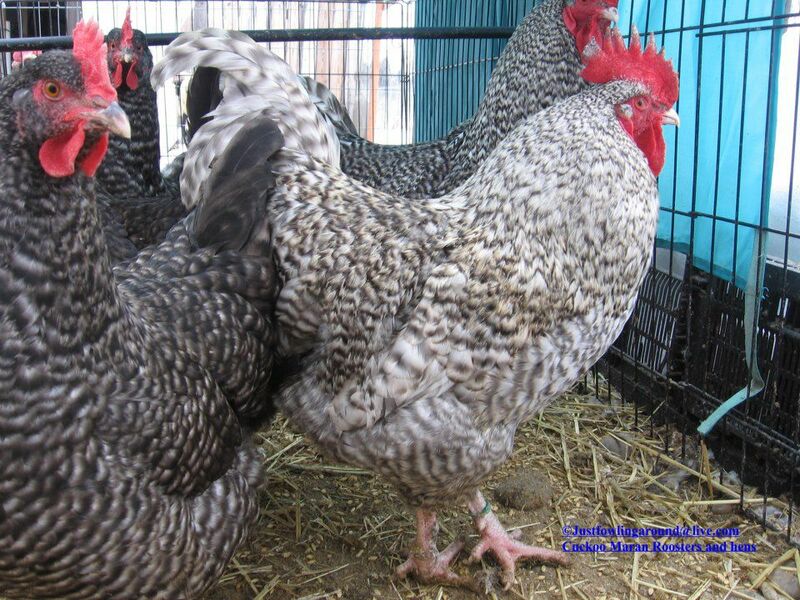 Limited Quantity. 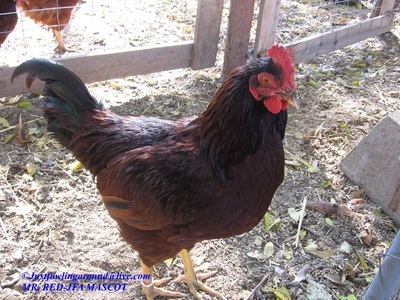 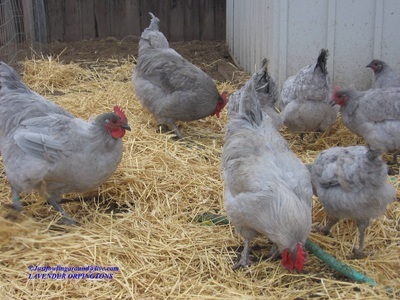 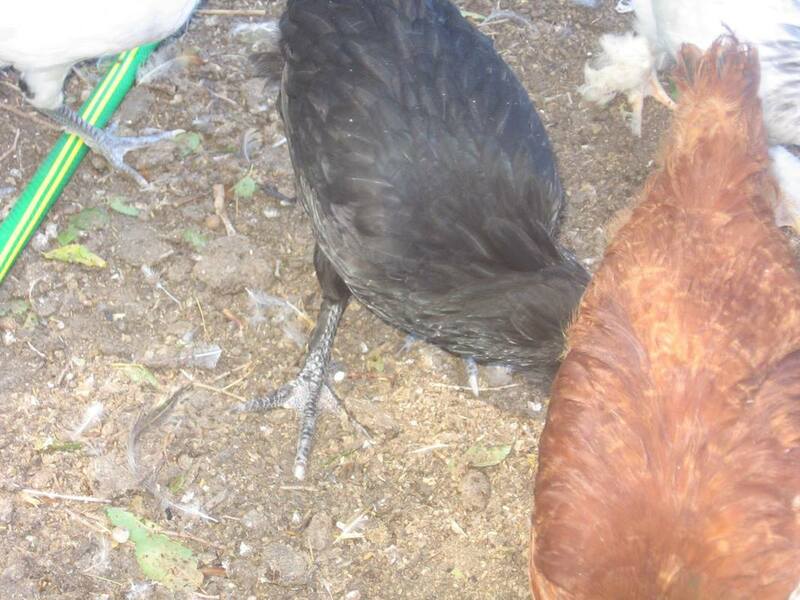 CREAM LEGBAR (Rare breed, lays blue eggs). 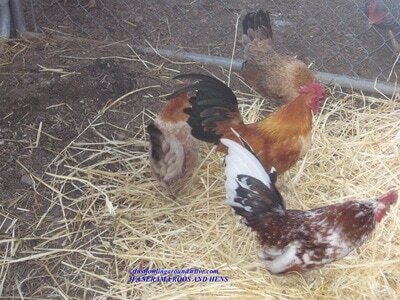 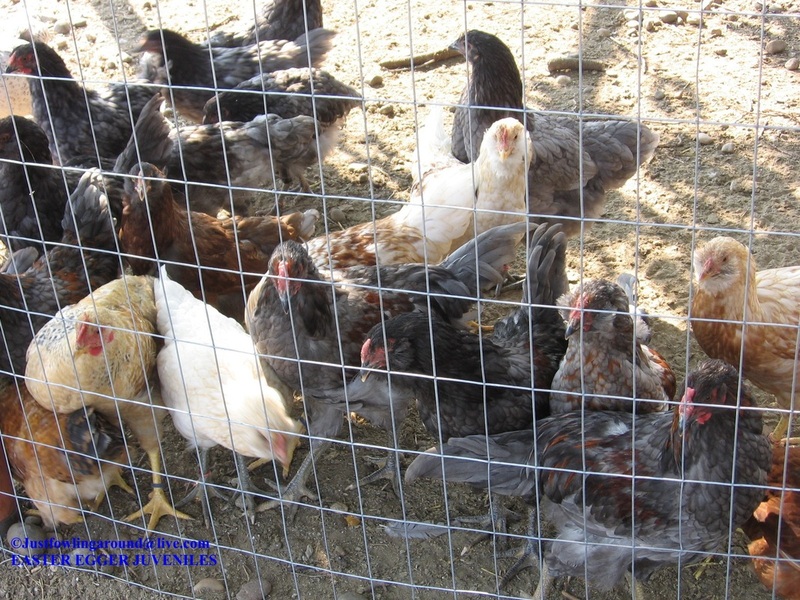 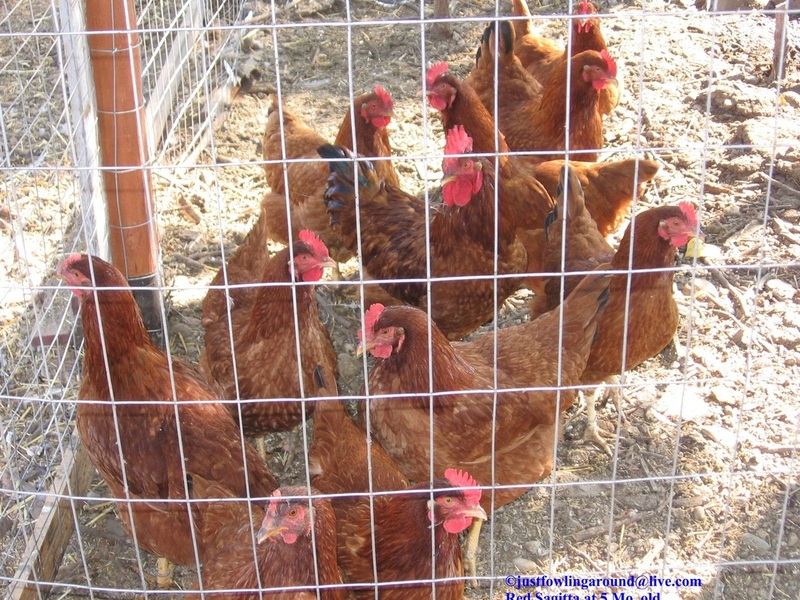 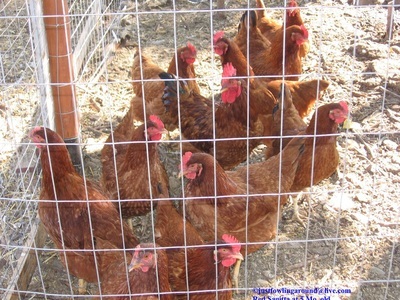 Fertile Hatching Eggs: $45.00 per dozen + Shipping. 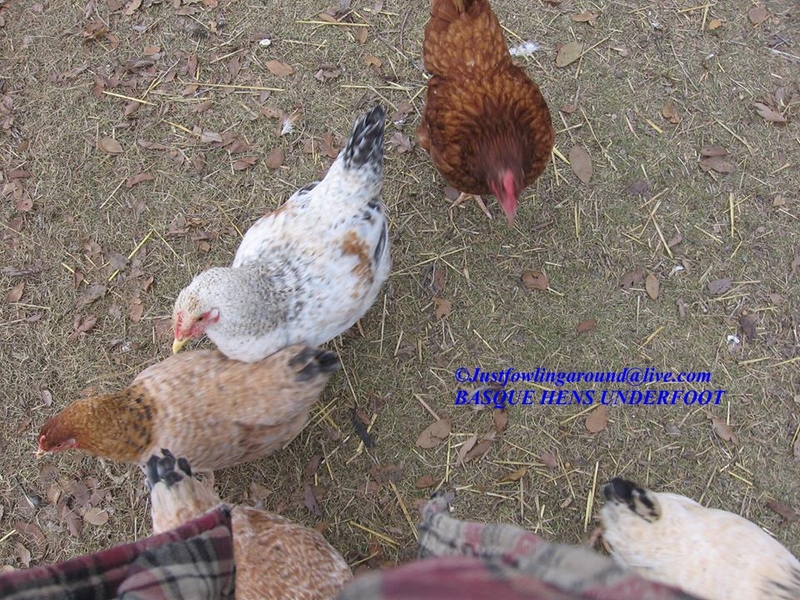 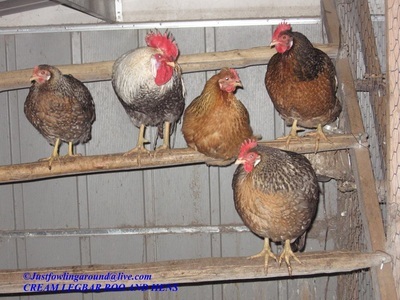 SWEDISH FLOWER HENS (RARE BREED) Hatching Eggs: $45.00 per dozen plus shipping. JFA~~Olive Eggers: Feather legs, Muff and Beard, Rose Comb. 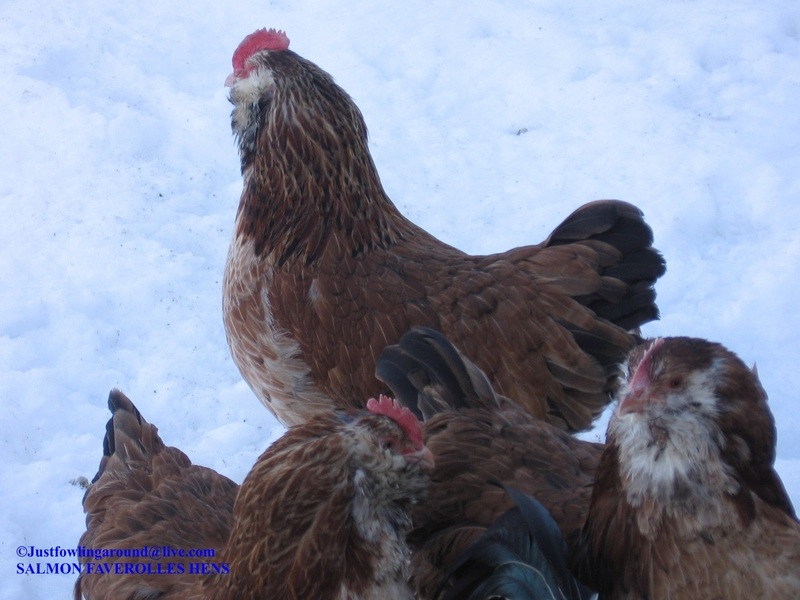 All rights are reserved by © Just Fowling Around. 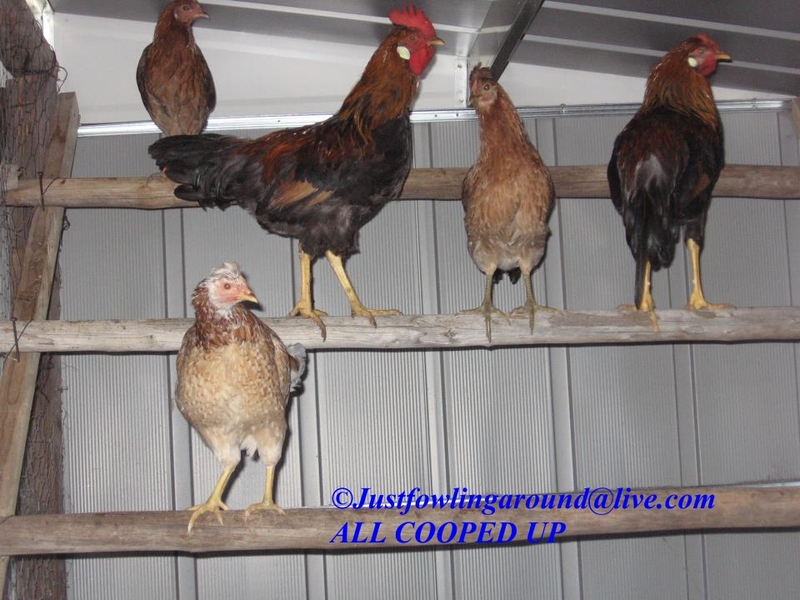 All photographs, text and articles are the exclusive ownership of © Just Fowling Around and © Chicken Coop Chatter. 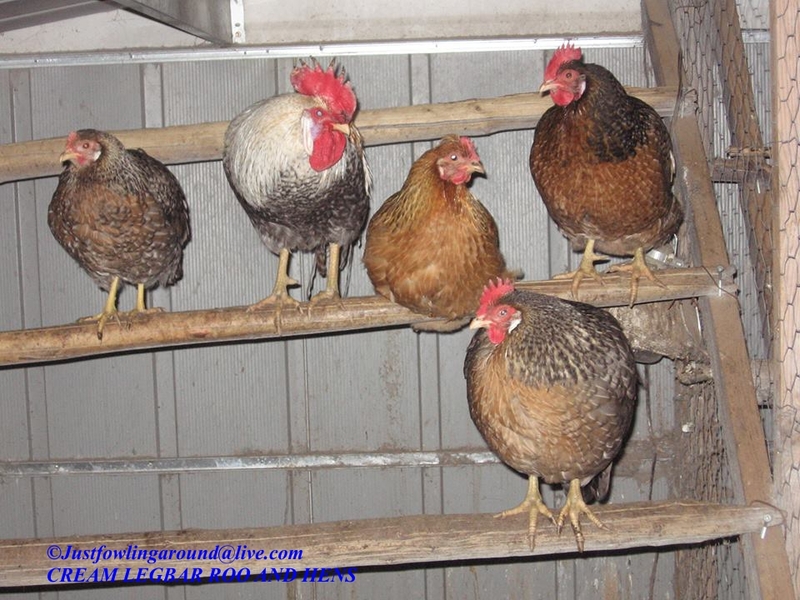 No part of the contents of this website may be used in written or digital form, without express permission of the owners and administrators of Just Fowling Around. 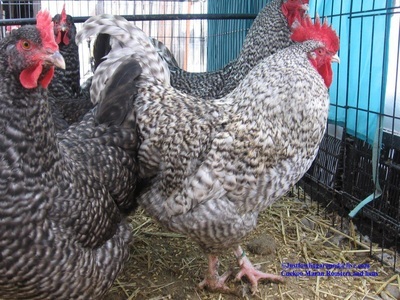 2011-2017.